Savvy Spending: FREE 8x10 Photo Print from CVS! Valid through 2/13! 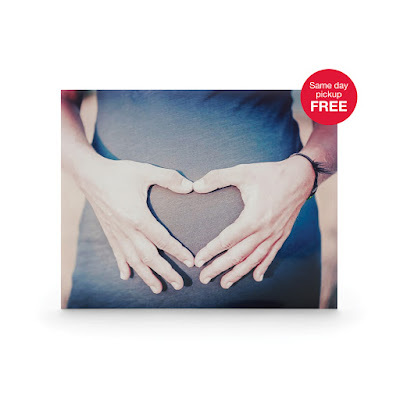 FREE 8x10 Photo Print from CVS! Valid through 2/13! You can get a FREE 8 x 10 Photo Print (a $3.99 value) from CVS when you choose same-day in-store pickup and use promo code VALPRINT at checkout. This offer is valid through 2/13 and there is a limit of 1 per customer.